With luxury apartments just outside Hopkinton MA, you'll find both a neighborhood feel and a city life here at Woodview at Legacy Farms. Located just west of Boston, Hopkinton enjoys the mellow mood of a New England neighborhood, but brings enough lively energy to give you some local flavor. It is the home to the Boston Marathon start line, yet is surrounded by historical attractions as well. We're situated with easy access to both I-495 and I-90, so you'll be a short commute away from Boston, Cambridge and Quincy and more. So, whether you chase adventure or enjoy a weekend excursion from time-to-time, you'll be in the prime location to enjoy everything! With an unbeatable location close to Hopkinton State Park, the Ashland and Southborough Commuter Rail Stations, and minutes from the locally-owned restaurants and shops of downtown Hopkinton, you'll be able to find whatever you need whenever you need it. Our community is also home to the finest school systems, and Hopkinton High School is around the bend..  Schedule a tour to come see us, and you'll see why you need to make Woodview at Legacy Farms your new home.